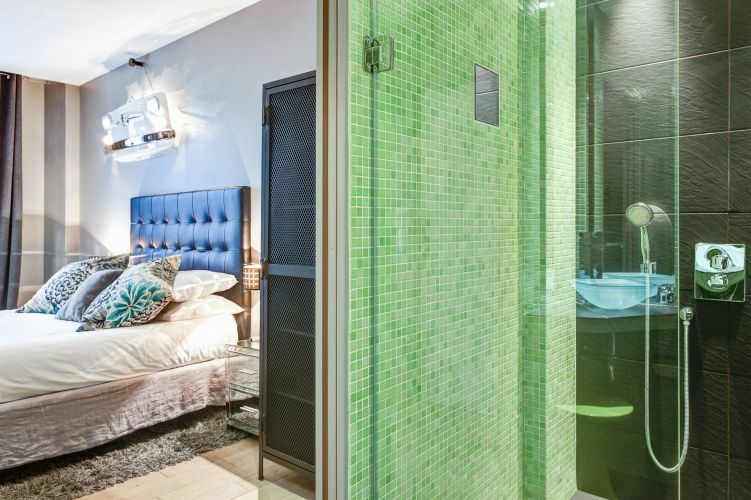 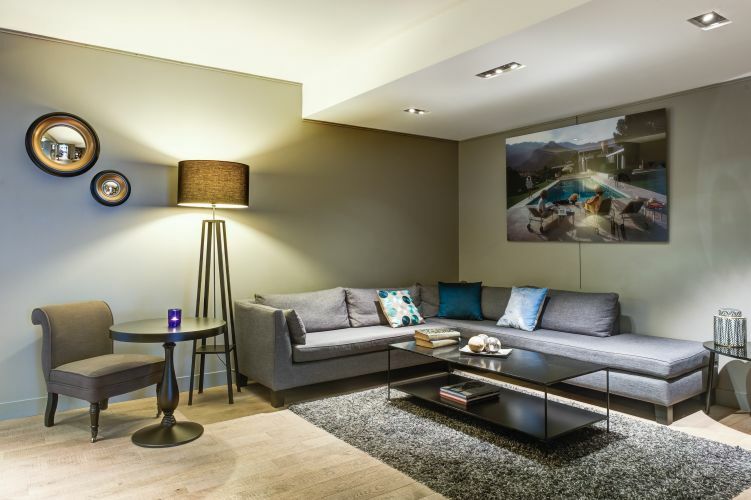 This hotel is guaranteed to please design enthusiasts. 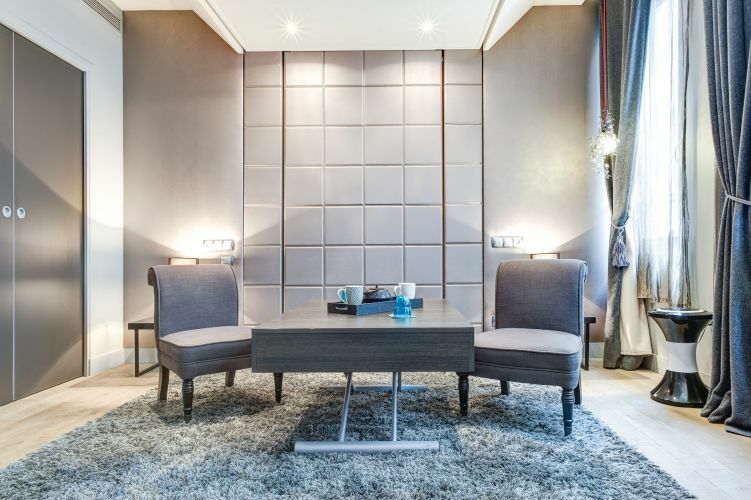 The daring blends of styles skilfully combine glamour and discrete chic. 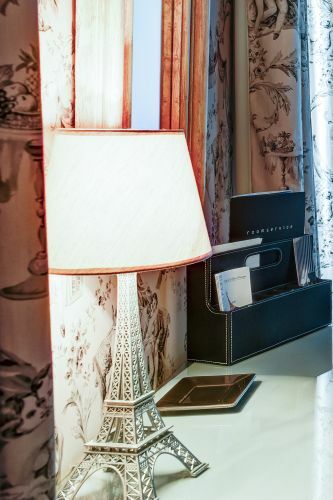 These sometimes surprising combinations create an artistic ensemble with a profoundly warm soul. 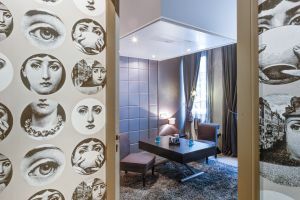 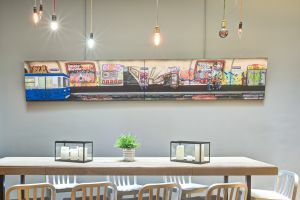 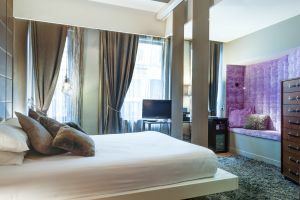 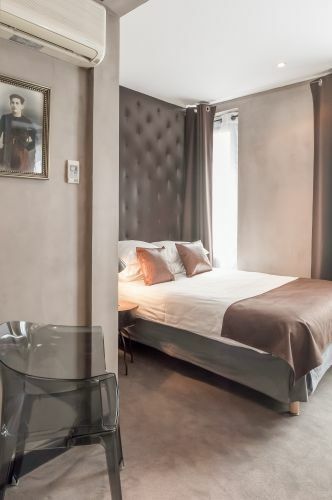 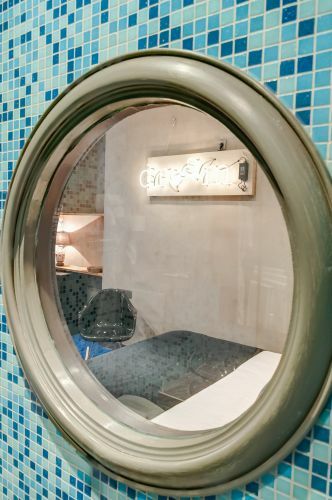 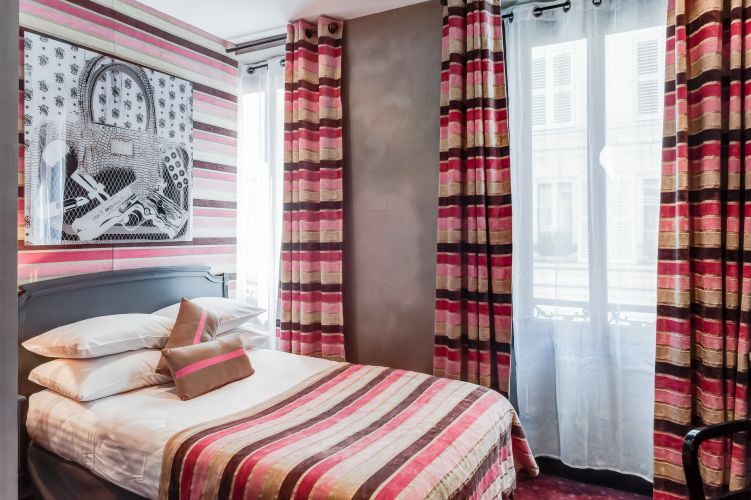 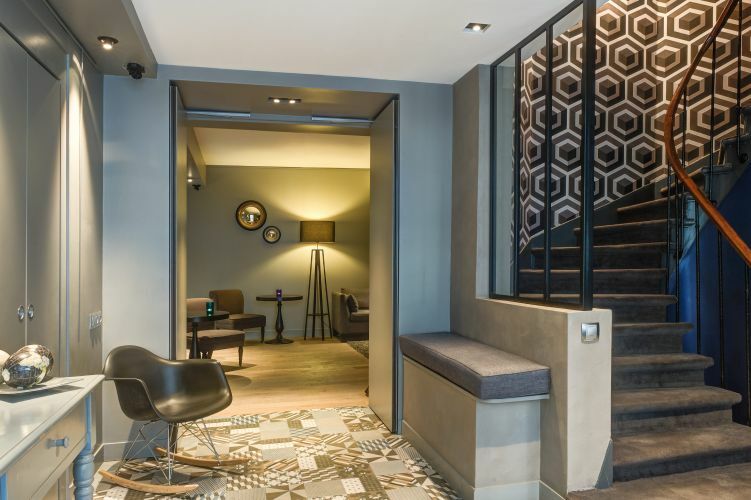 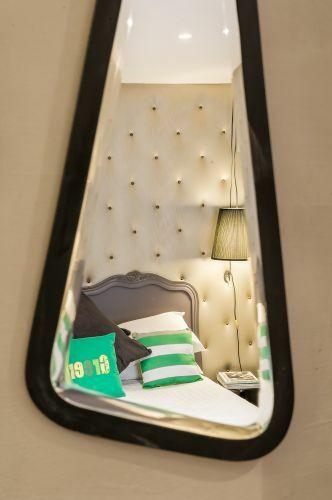 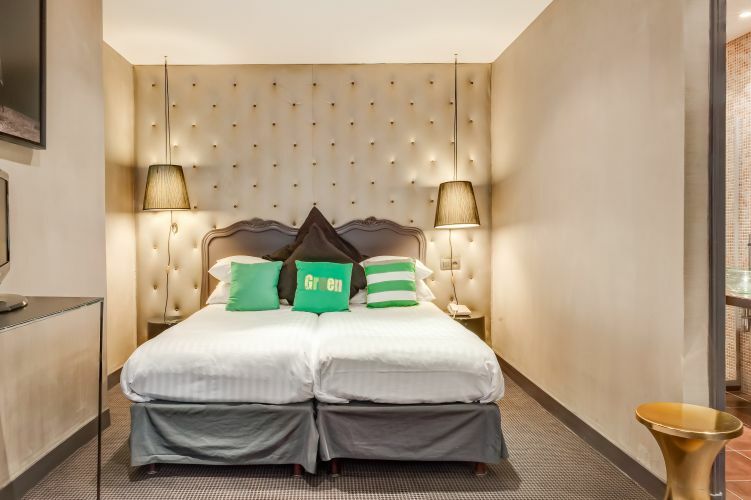 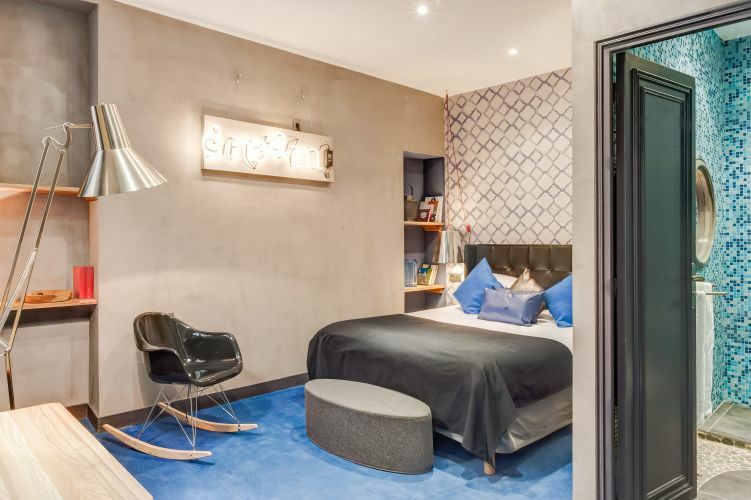 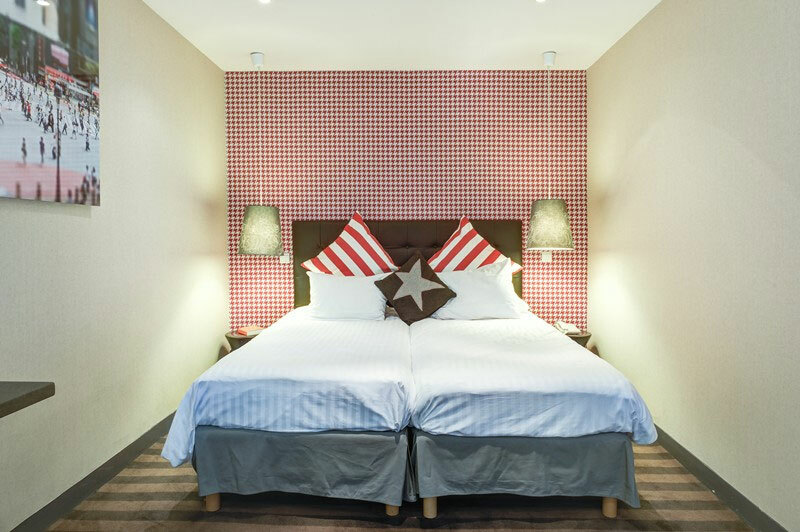 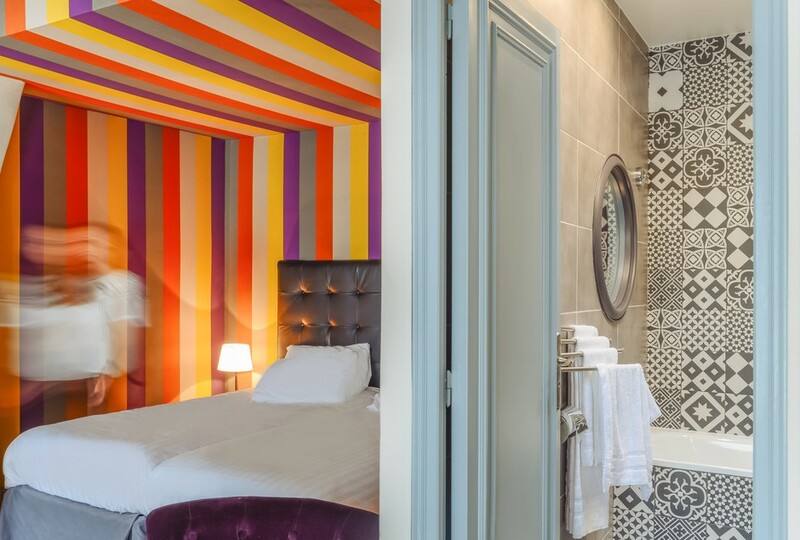 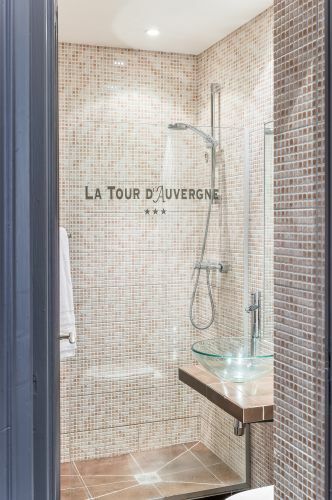 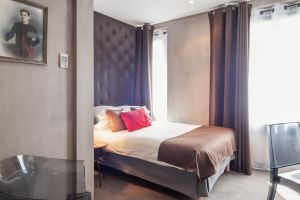 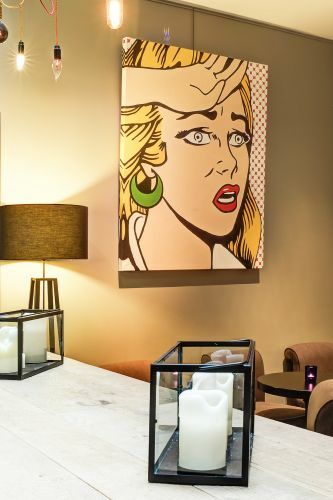 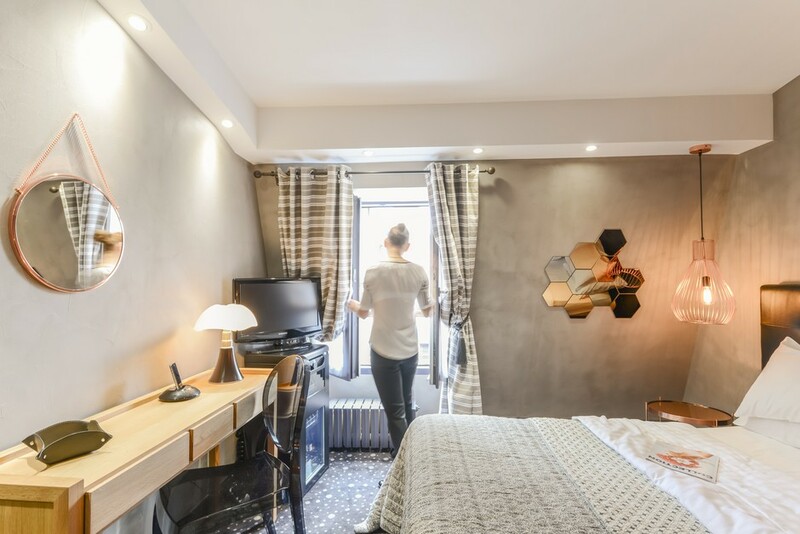 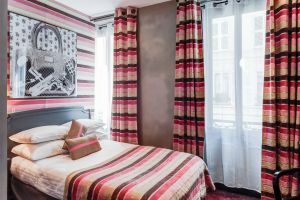 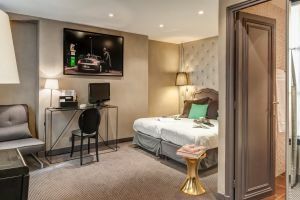 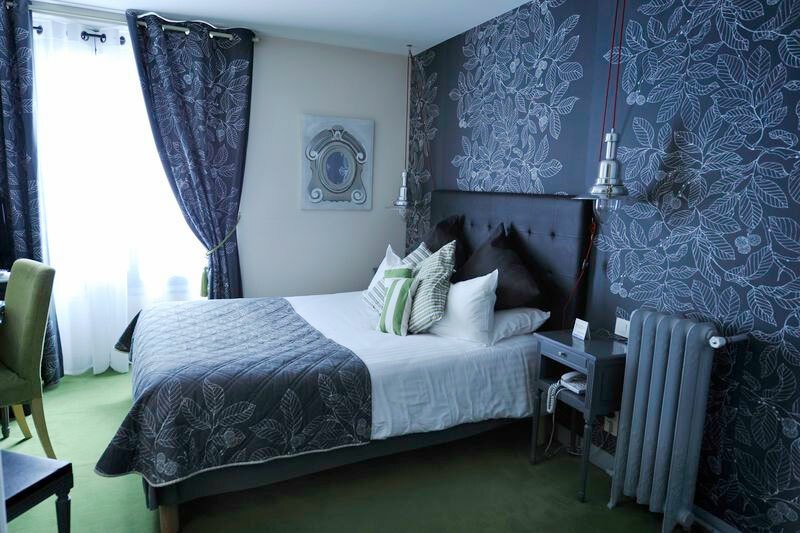 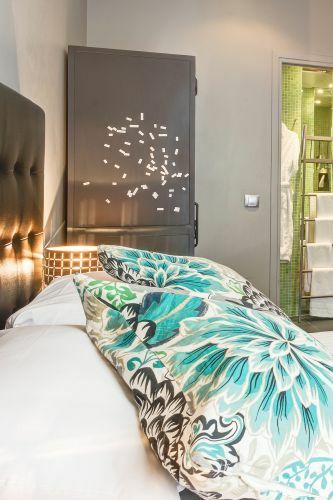 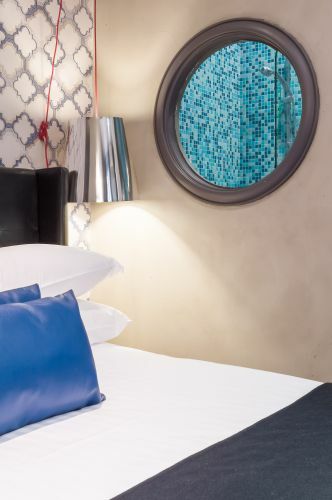 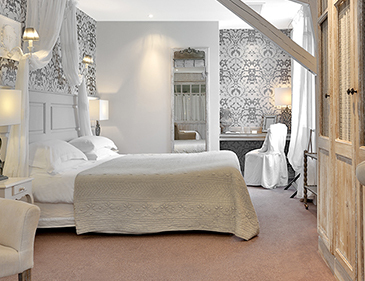 This boutique hotel with a different decoration in each room enjoys a pleasant location at the crossroads of the opera and the hill Montmartre.